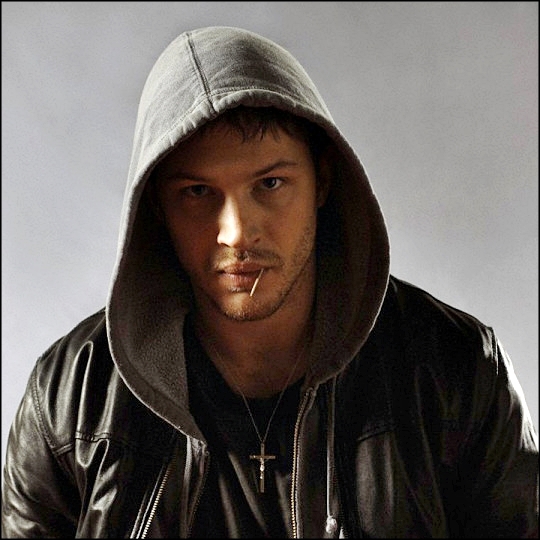 No one of the Tom Hardy characters belong to me. No infringement is intented. These stories are written for entertainment purposes only and the author makes no profit. I don´t own him but he is too hot to resist playing with him.